Visit Elysian Gangchon Ski Resort and nearby attractions for a fully packed winter excursion! Elysian Gangchon Ski Resort, located in Chuncheon, a city that embraces beautiful lakes and rivers, is one of the ski resorts frequently visited by day-trippers from Seoul. 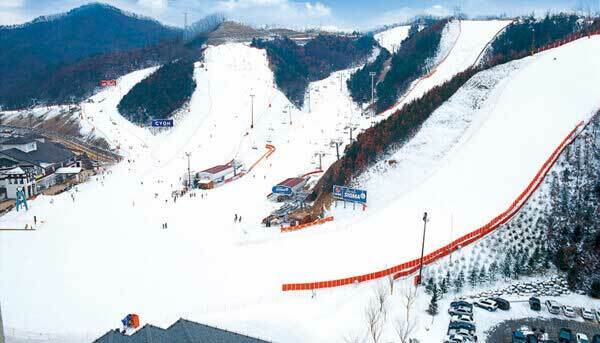 You can reach Elysian Gangchon Ski Resort in about 1.5 hours by car and 2.5 hours by subway. Thanks to its proximity to Seoul and the convenient public transportation system, Elysian Gangchon Ski Resort is the only ski resort that is reachable by subway in Korea. There are also several popular attractions near Elysian Gangchon Ski Resort such as Nami Island, the Garden of Morning Calm and Petite France. If you want to not only ski but also do some sightseeing in the snowy countryside of Korea, Elysian Gangchon Ski Resort would be the best destination for your winter ski trip to Korea. If you’d like to know the opening date of Elysian Gangchon Ski resort for 2018/19, Click here! There are 10 slopes in total and you can choose where to ski based on your ski skills. | For beginners: Elysian Gangchon Ski Resort is, in fact, favored by novice skiers for its gentle slopes that best accommodate first-timers. If you’re a beginner, choose the Panda and Rabit slopes with a gentle inclination. | For intermediates: Try kicking off from the summit “Alphouse” and choose between the Dragon, Horse, and Puma slopes. You’ll be sliding down the slopes with a distance of 945~1175 m and an inclination just enough to give you thrills! | For advanced skiers: We’d recommend the Leopard slope with a steep inclination and a distance of 518 m.
If you’ve never skied before, learn how to ski through lessons offered by Elysian Gangchon Ski Resort! Do you have a fear of skiing, but still want to experience Korea’s ski resort? Then, choose the snow sled or free time option. You’ll still have fun riding a snow sled or wandering around the snowy fields at Elysian Gangchon Ski Resort! Also, if you’re looking for a place to stay in the resort, check out this room reservation option. • Public Express Bus: Seoul Express Bus Terminal (Subway Line 3, 7, 9 Express Bus Terminal Station) → Chuncheon Express Bus Terminal → Walk to Nam Chuncheon Station for 10 mins to take the subway Gyeongchun Line → Baegyang-ri Station → Shuttle bus to Elysian Gangchon Ski Resort. • Subway Gyeongchun Line: Sangbong Station, Seoul → Baegyang-ri Station → Shuttle bus to Elysian Gangchon Ski Resort. 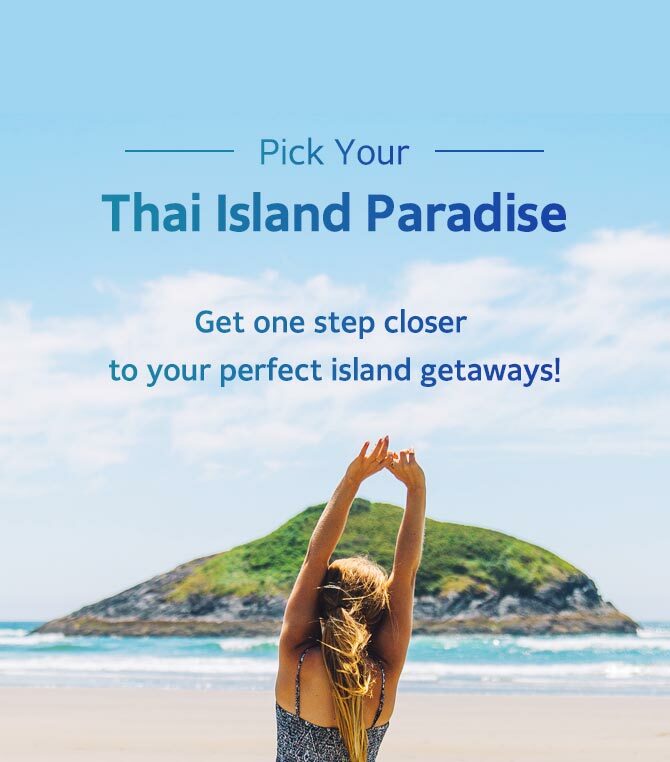 Take an easy and convenient ski trip to Elysian Gangchon Ski Resort with Trazy.com, Korea’s #1 Travel Shop – One click will solve all the hassles from transportation to gear rental! Nami Island, covered by the white snow blanket, cannot be more romantic in winter. No wonder the half-moon shaped island is loved by a lot of international travelers as well as local people in Korea. The cold temperature may give you chills, but this poetic scenery will warm your heart up. This dreamlike scenery is what you will witness when visiting the Garden of Morning Calm in winter. Illuminated by 30,000 lights, the whole garden, tucked in the deep valley of mountains, shines under the dark sky. On every step forward, you’ll hear snow squeak under your feet and see the lights change their colors as you move. Doesn’t this place look familiar to you? If you have watched the hit K-drama “My Love from the Star”, you’ll be able to recognize it in a few seconds. Yes, this is the place where Do Min-joon, the alien, casts a spell that lights up the buildings around and makes Cheon Song-yi fly to kiss him. If you’re a fan of “My Love from the Star”, don’t miss out on Petite France during your visit to Korea! Here is another one-of-a-kind experience you can have in Korea’s winter: sitting on a frozen lake, making a hole in the ice, and catching fish through it. If you’ve been searching for something unique and fun, Hwacheon Sancheoneo Ice Festival got your need just right! Catch trout, get them grilled and taste the fresh mountain trout on site!! 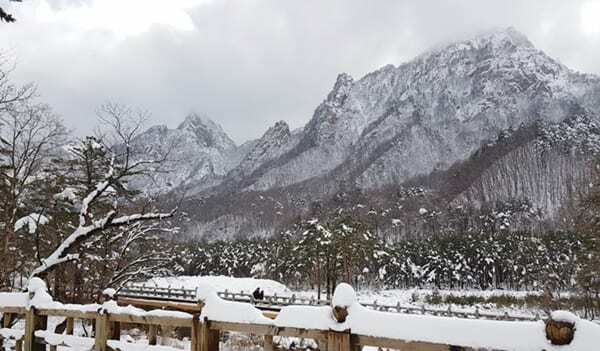 Seoraksan Mountain is famous for its grandiose winter scenery. Its winter scenery is the exact reason the mountain was given its name, meaning “Large White Mountain”. Lots of people flock to Seoraksan to go hiking and see the beautiful snowfall blanket the entire mountain. Come hiking to Seoraksan National Park and you will not be disappointed with the magnificent view. Interested in combined tours of Elysian Gangchon Resort and nearby attractions? Are you looking for somewhere close to Seoul to have fun playing snow? Book a trip to Elysian Gangchon Ski Resort via Trazy.com, Korea’s #Travel Shop! Hi Zarini! Most of the ski resorts in Korea are opened until February and we cannot guarantee if it will be possible in March since the opening schedule is subject to change depending on the weather conditions.